All Upperco homes currently listed for sale in Upperco as of 04/24/2019 are shown below. You can change the search criteria at any time by pressing the 'Change Search' button below. If you have any questions or you would like more information about any Upperco homes for sale or other Upperco real estate, please contact us and one of our knowledgeable Upperco REALTORS® would be pleased to assist you. "Fox Hill Farm. Stunning Georgian estate on 73.99+/- acres of splendor in GSV Hunt Country. Charleston style balcony overlooking brick veranda w/ awe inspiring panoramic views. Unrivaled privacy. Intoxicating blend of enduring materials, authenticity & style. Striking foyer w/ sweeping stair. Artisanal finishes. Sublime natural grandeur w/ pool & weeping willows. Experience a deeper sense of peace." "Possible Farmette in the heart of horse country. Hereford Zone. Situated on over 6 level acres, this impeccably well kept home has been upgraded throughout. 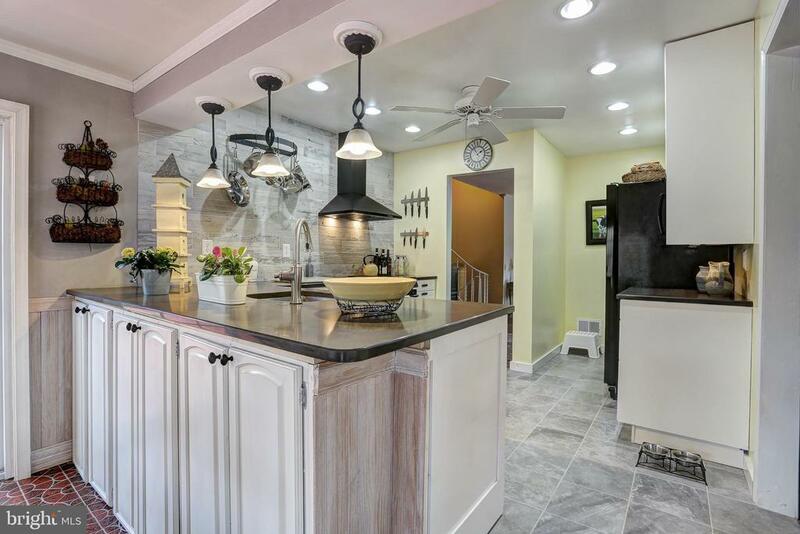 A truly private country home with a newly renovated kitchen, new flooring, and open first floor living with generous room sizes and high ceilings. Enclosed sunroom with cozy breakfast nook and additional seating. Large addition with a perfectly laid out in-law suite or office space which flows seamlessly into the original house. Custom rear deck and adorable covered side porch to enjoy your morning coffee on. Abundant plantings and extensive outdoor living." "Situated on over 6 level acres, this impeccably well kept home has been upgraded throughout. A truly private country home with a newly renovated kitchen, new flooring, and open first floor living with generous room sizes and high ceilings. Enclosed sunroom with cozy breakfast nook and additional seating. Large addition with a perfectly laid out in-law suite or office space which flows seamlessly into the original house. 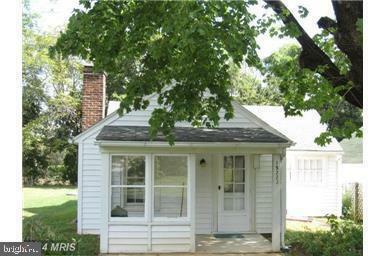 Custom rear deck and adorable covered side porch to enjoy your morning coffee on. Abundant plantings and extensive outdoor living." "Beautiful homesite. The Caruso Homes Emory II model and priced options is a suggested improvement for a home to be built. Other options & models are available. Buyer may use builder of their choice. Site good for agriculture such as horses, lambs or other livestock. Photos are NOT what is supplied, only representations of available features. Floor plans & Front elevation represent priced offer." "The Fields at Fox Glen - a luxury hilltop community with a rare view of pastoral Baltimore County and backed by conservation land. With a grand two-story foyer and split, cascading staircase, the Rutherford makes an impression from the start. An ideal floorplan for gatherings large or small, with optional 5th bedroom. 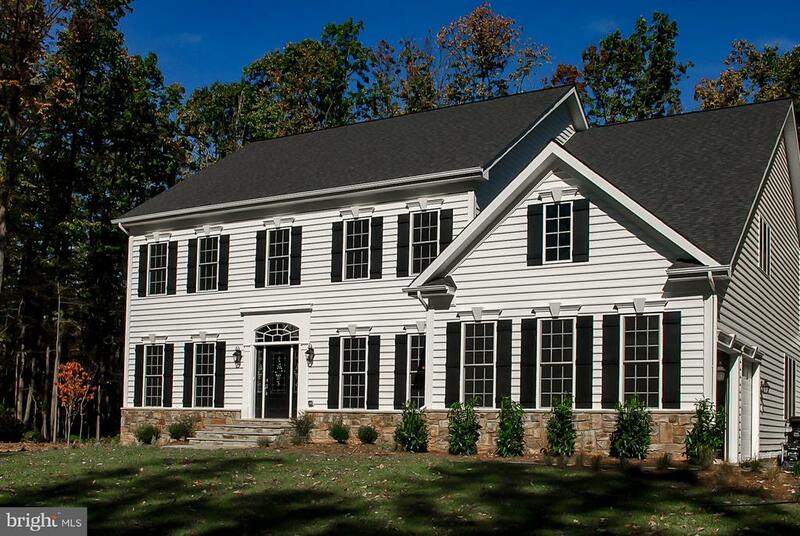 Featured Builder JMB Homes offers $10,000 toward Buyer closing costs." 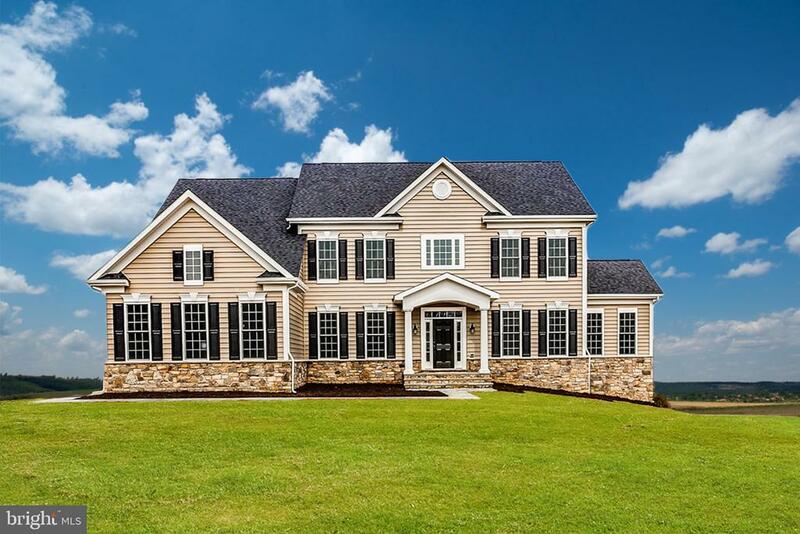 "The Fields at Fox Glen - a luxury hilltop community with a rare view of pastoral Baltimore County, backed by conservation. From the wide covered front porch, to the breezy, open layout of the living spaces, the Ballantine is as stylish as it is comfortable. Complete with three main level en-suite bedrooms with walk-in closets.Featured Builder JMB Homes offers $10,000 toward Buyer's closing costs." 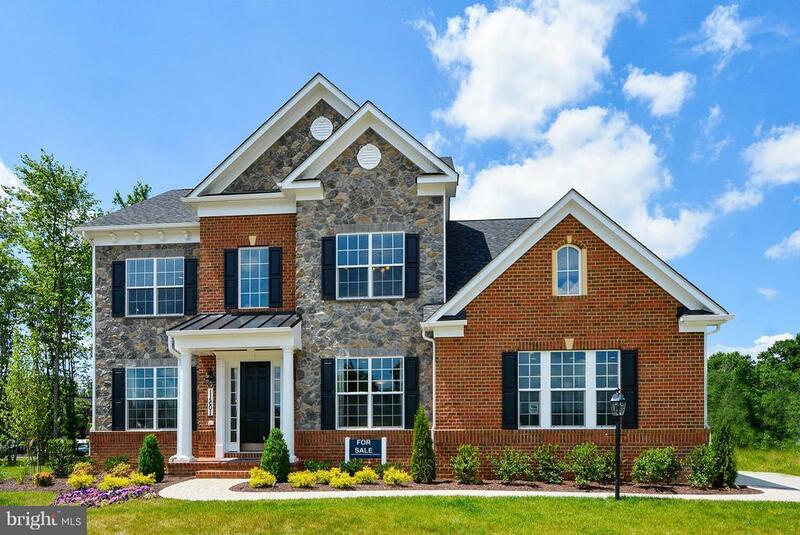 "The Fields at Fox Glen - a luxury hilltop community with a rare view of pastoral Baltimore County, backed by conservation.This well-planned one-level home is equipped with all of the comforts you require, and the conveniences you expect. The Monticello offers every amenity within steps, yet plenty of space for quiet retreat. Featured Builder JMB Homes offers $10,000 toward Buyer's closing costs." 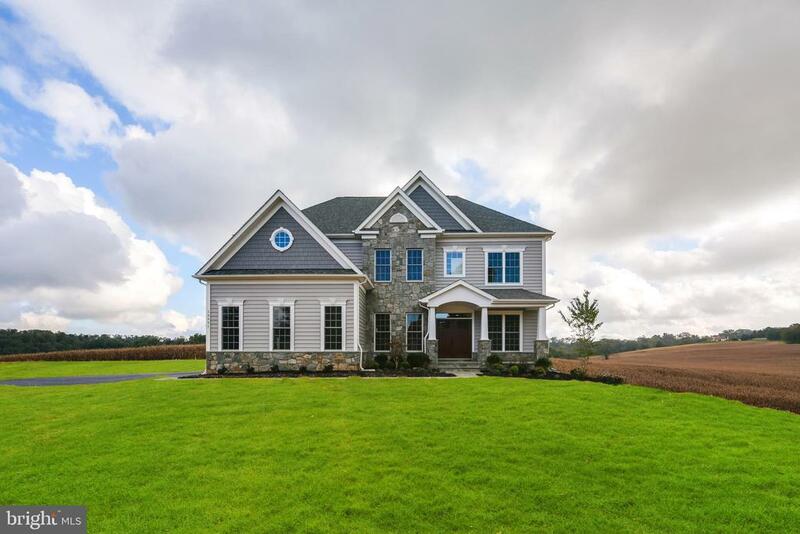 "The Fields at Fox Glen - a luxury hilltop community with a rare view of pastoral Baltimore County, backed by conservation. 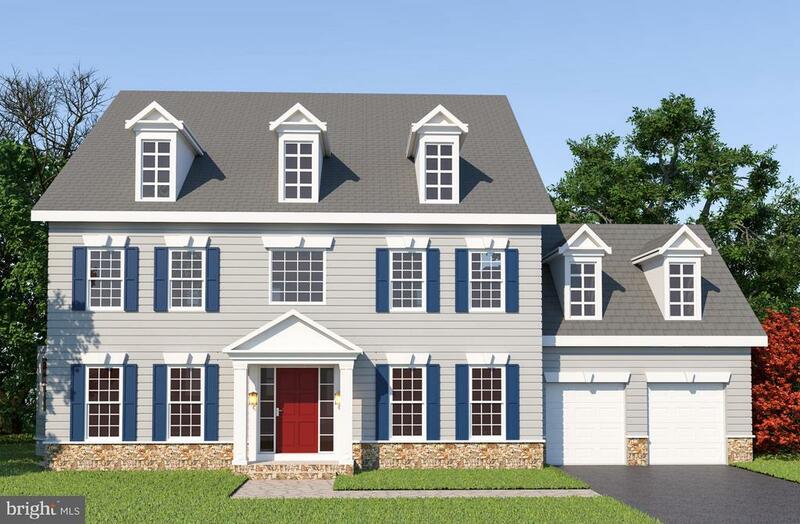 The Brookdale offers a two-story foyer perfectly balanced with formal living and dining rooms, as well as a spacious kitchen and family room - the hub of this elegant home. Endless options to personalize. Featured Builder JMB Homes offers $10,000 toward Buyer's closing costs." 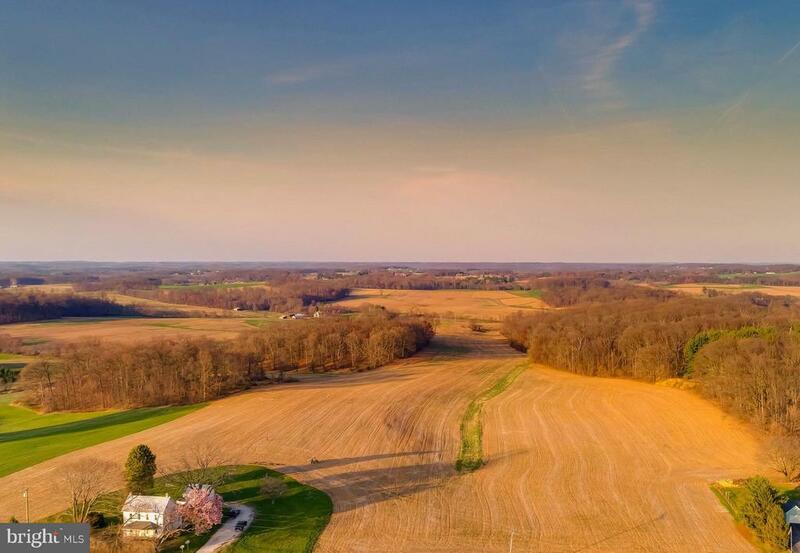 "The Fields at Fox Glen - a luxury hilltop community with a rare view of pastoral Baltimore County and backed by conservation land. With its center hall foyer, first floor library, formal living and dining rooms, and a soaring two-story family room complete with overlook and gallery, the Marimar offers all the amenities you need. 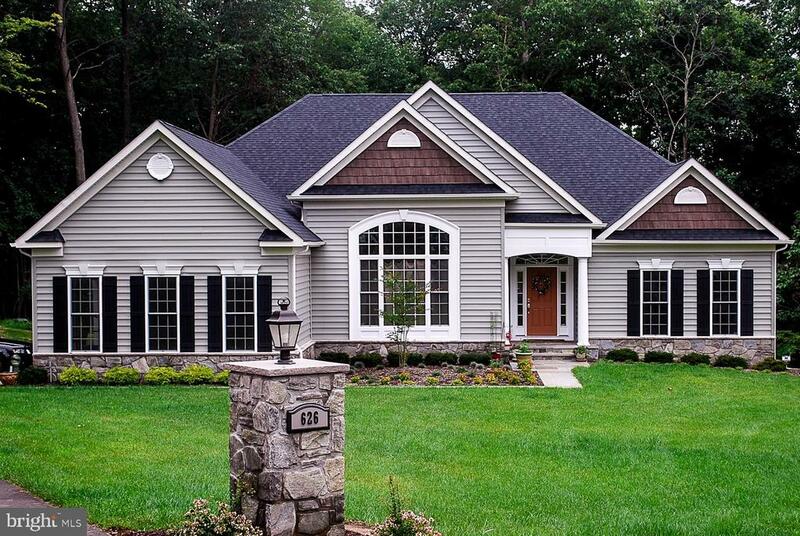 Featured Builder JMB Homes offers $10,000 toward Buyer closing costs." "The Fields at Fox Glen - a luxury hilltop community with a rare view of pastoral Baltimore County and backed by conservation. Gather in comfort in the Kelham's sweeping kitchen and spacious family room with 10' ceilings. The incomparable Owner's Suite offers ample sitting room, dual walk-in closets and a serene, spa-like bath. Featured Builder JMB Homes offers $10,000 toward Buyer's closing costs." 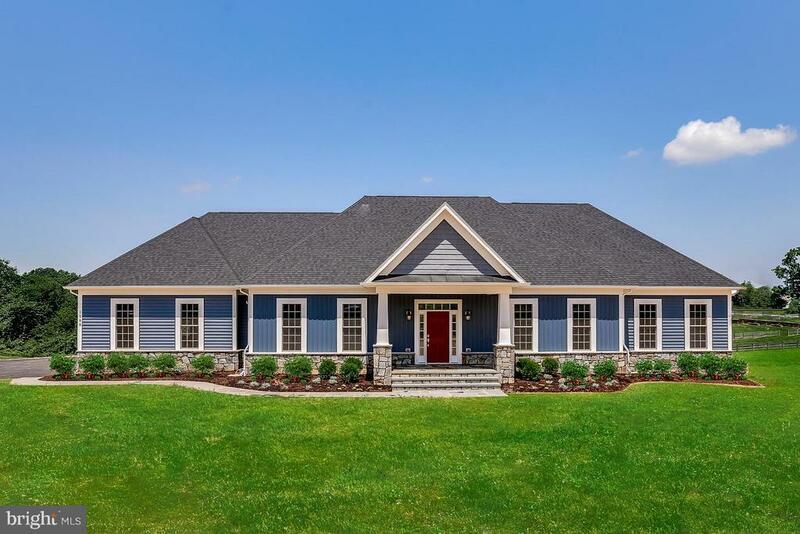 "The Fields at Fox Glen - a luxury hilltop community with a rare view of pastoral Baltimore County, backed by conservation land. The Marston features a dramatic two-story foyer, elegant formal spaces, and spacious kitchen open to the family room. The most flexible of all models, this floorplan is easily and affordably customized. Featured Builder JMB Homes offers $10,000 toward Buyer closing costs." "Hickory Meadow. 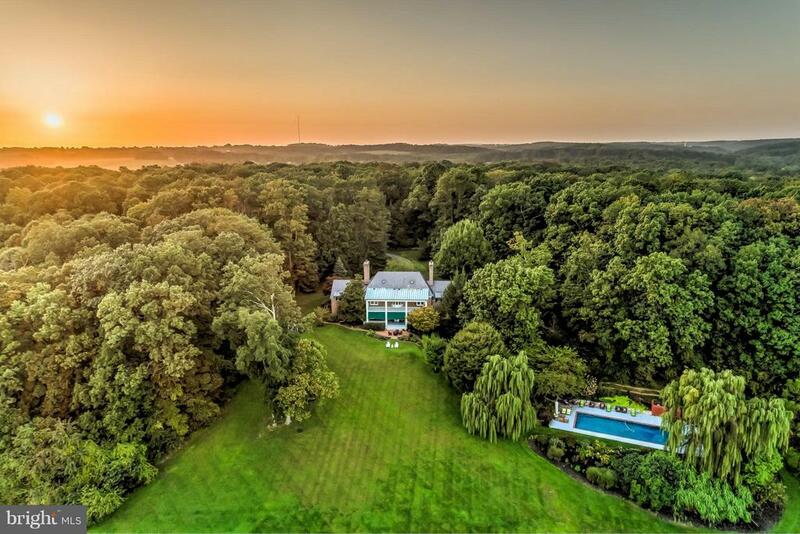 25+/- ac of phenomenal panoramic views of pastoral land. Beautiful wide open plains. Elevated building sitebordered by some of the last great farms. House site orientation ideal for glorious eastern sunrise & picturesque westernsunsets. outdoor spaces w/ long views. Excellent land for planting or farm animals. Total of 2 densities. Potential for donation. Tenant occupied." "Absolute move in condition,many sought after amenities.Kitchen and baths recently updated,furnace,hvac and hot water heater 1 year old.4th bedroom ( lower level ) is being used as an office.Large shed with electric provides convenient storage for your outdoor equip.Sun or snow,your set for entertaining year round in the large family room or outdoors on the deck or patio.The outdoor fireplace can be enjoyed throughout the year. 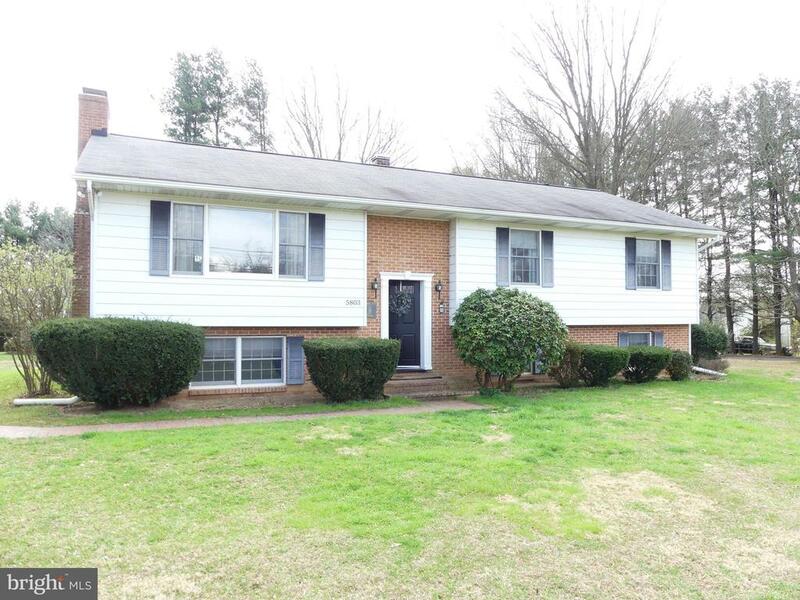 (Bar in the family room is excluded).Both the master and main bath have been updated.Good central location with easy access to Rt 30 and Rt 140." "Two Bedrooms, One Bath is wonderful for a First Time Buyers. Roof is Only one Year Old - Hard Wood Floors - Eat-In Kitchen - New Refrigerator and has been freshly repainted. Great Location for Commuter Near Rt. 30. The Tenants have moved so this is a go and show. This property is USDA Approved"